If you’ve seen our home page in the last month, you may have noticed that we published our holiday gift guide a little differently this year. Instead of lumping gifts of every size and shape into one article, we separated them into three distinct categories, one for every budget. Our first guide covered cool gear under $125, perfect items for friends, family, or just about anyone in need of a dose of the outdoors. The second encompassed gifts ranging from $125 to $25,000, stuff that you’d only buy for someone very special, or even keep for yourself. 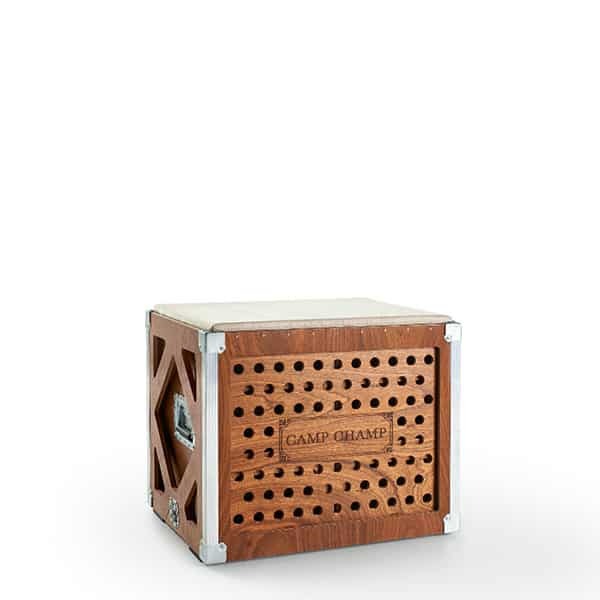 Which leaves us with our third and final category, the ultimate overland gift list. It is packed with some of the best products and experiences you could buy for the adventurer in your life, and even includes a couple of items that “aren’t for sale,” because everything is for sale right? If you’ve recently won the lottery, inherited a billion dollars, or have an income larger than the GDP of most small nations, then this is the holiday list for you. All prices have been excluded, because it’s just money, right? 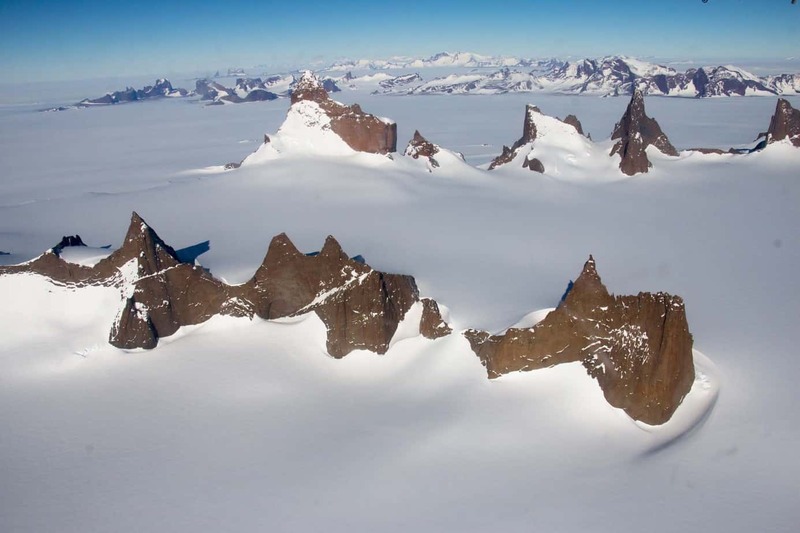 For the ultimate aviation and photography buff, buy them a flight over Queen Maud Land. 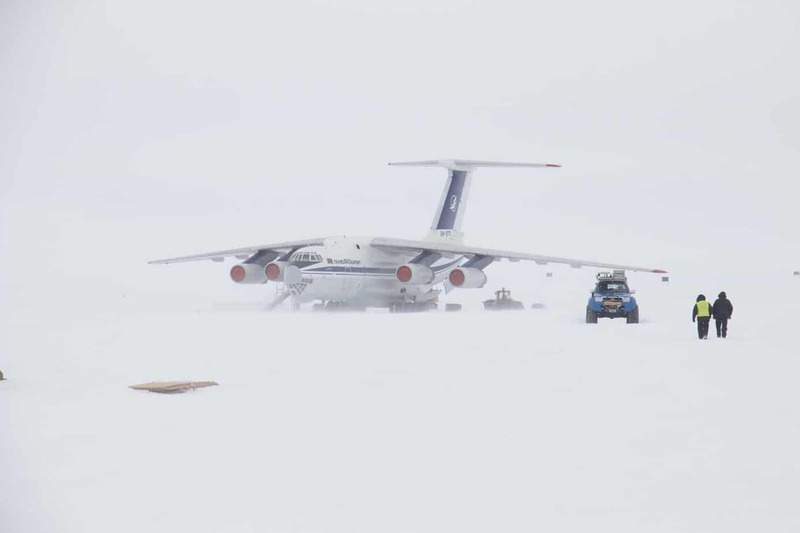 From Cape Town, South Africa, book a seat to Novolazarevskaya Station on a Russian Aleutian cargo plane through Antarctic Logistics Centre International (ALCI). Make a reservation to stay at the Oasis Guest House; the hosts are wonderful, and the banya is awesome. 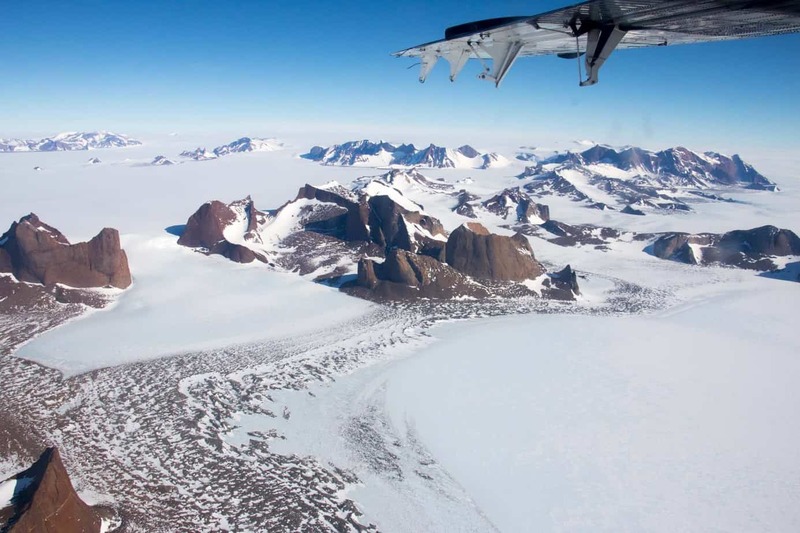 Book a seat on the de Havilland Twin Otter for one of the most spectacular scenic flights on the planet. ALCI can arrange just about everything. To learn more, check it out here. 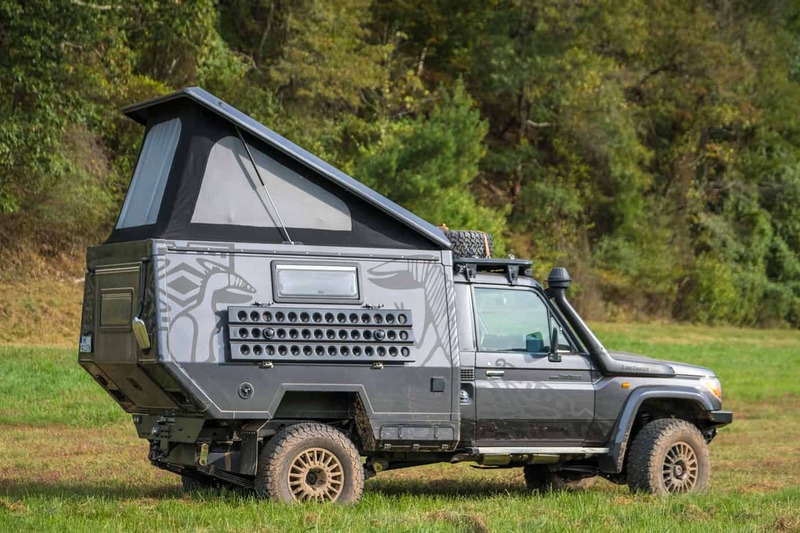 If you’re talking about luxury and overlanding, it’s sort of hard to ignore EarthRoamer. 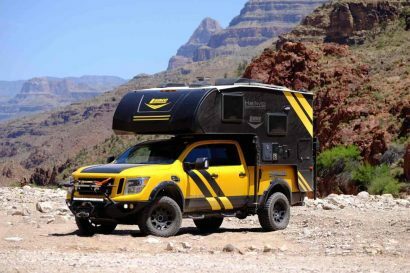 They’ve been setting the standard for over-the-top luxury campers for years now, and they keep upping the ante with larger and plusher variants. Truthfully though, it doesn’t matter which particular model suits your fancy, they’d all make excellent gifts for the adventurous soul. Check them out on their website here. 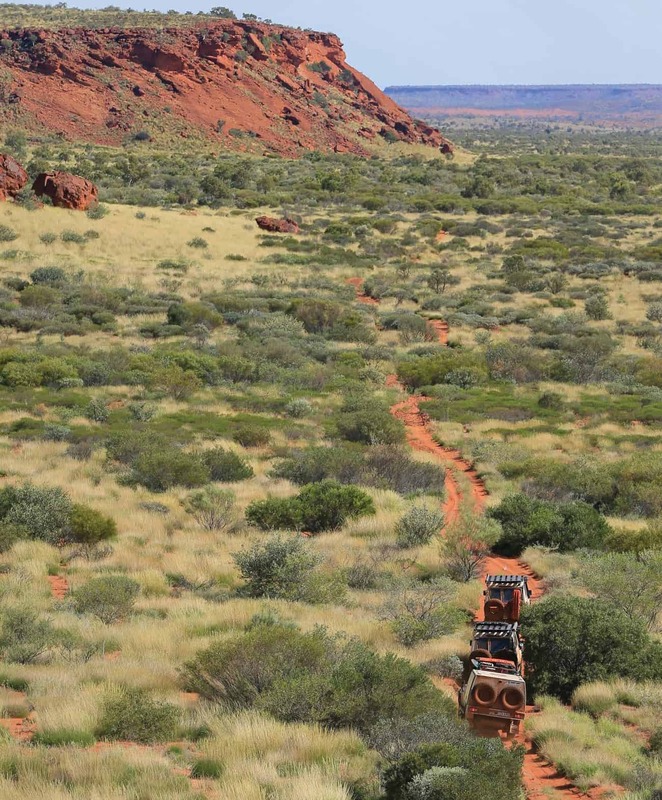 Whether it’s the Canning Stock Route or Frasier island, most of us have dreamed of exploring the Outback. I would venture to guess that many of us also need to do a little saving first, but if you have the cash, why wait? Australia is home to some of the most expansive dirt tracks in the world, and certainly one of the strongest four-wheel drive cultures, so hop on a flight, buy or rent an overland vehicle, and hit the road! Just be sure to send back a postcard, okay? If you want to visit South America in the ultimate combination of luxury and adventure, then look no further than Explora. 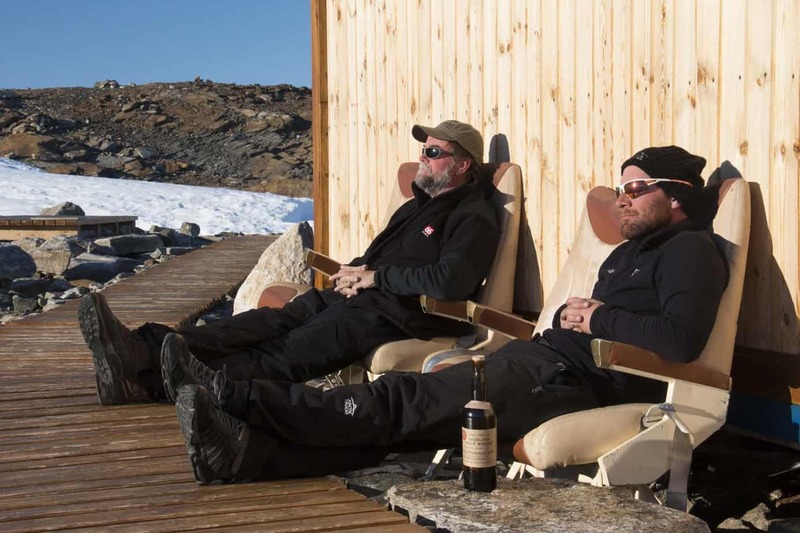 These stunning hotels are located in seven remote destinations and offer a wide range of explorations that let you experience the nature and culture around you in your own unique way. Feel like horseback riding through Patagonia? You got it. Mountain biking through Peru? Of course! 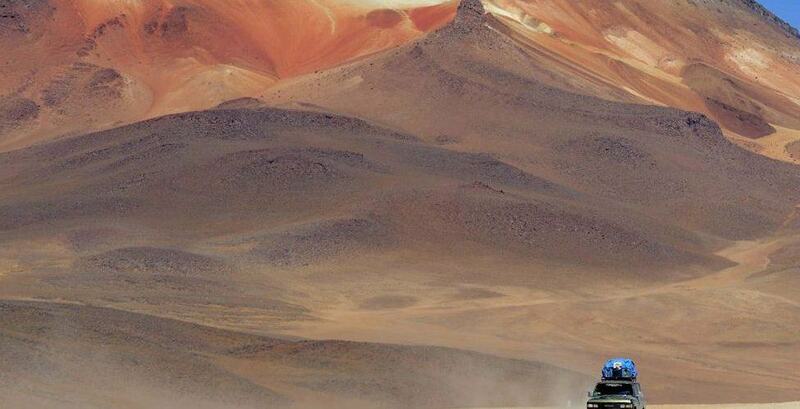 Land Cruisers through the Atacama? Just say the word. They’ll take care of the planning, you just show up and enjoy. 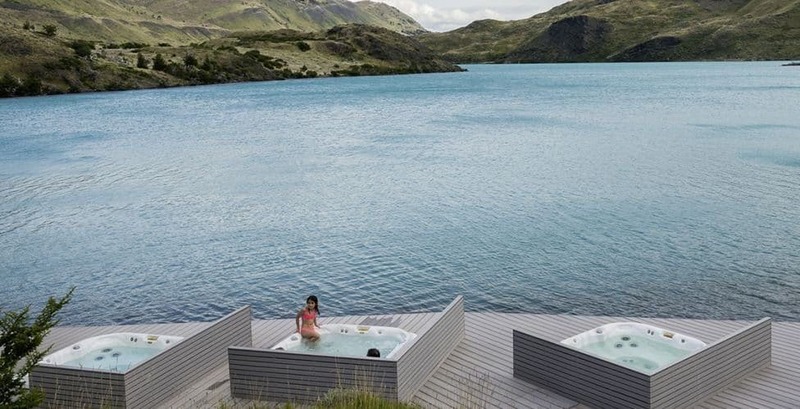 Afterwards, you can return to relax at their hotel bar or spa, and take in the scenery in complete serenity. 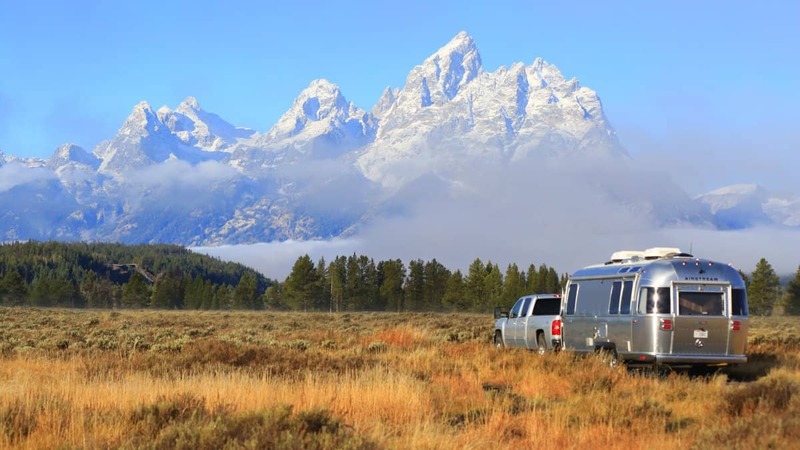 Explora offers new experiences to their guests each year, and they are currently offering over 2,236 miles of routes and more than 100 different explorations. To learn more, visit their website here. Most of us love that classic 40 Series look, but let’s be honest, they’re not the most comfortable things to drive. They’re slow, loud, and handle like tractors, unless of course the FJ Company had their hands on it. 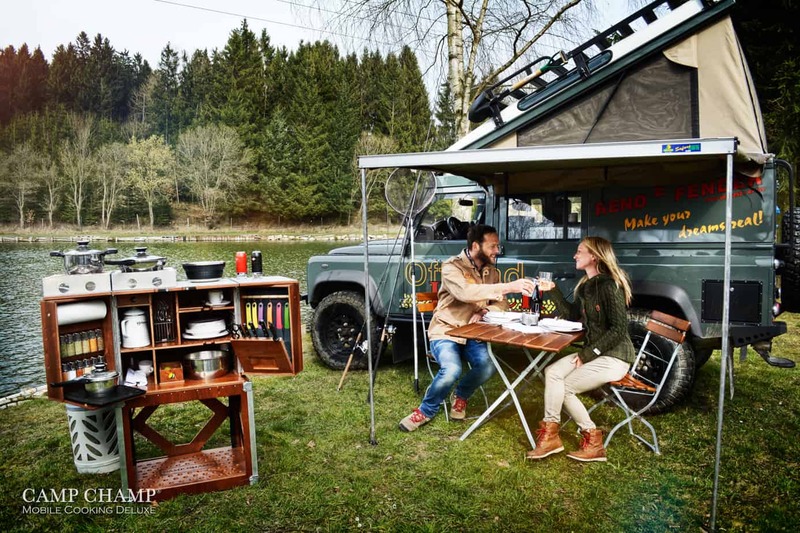 Their Land Cruisers are retro-mod masterpieces and can be purchased in a variety of trims ranging from like new original FJ40s, to beautifully built FJ43s packed with the latest off-road accessories and modern comforts. Since this is the ultimate gift list, we decided only their top of the line signature edition was even worth talking about. 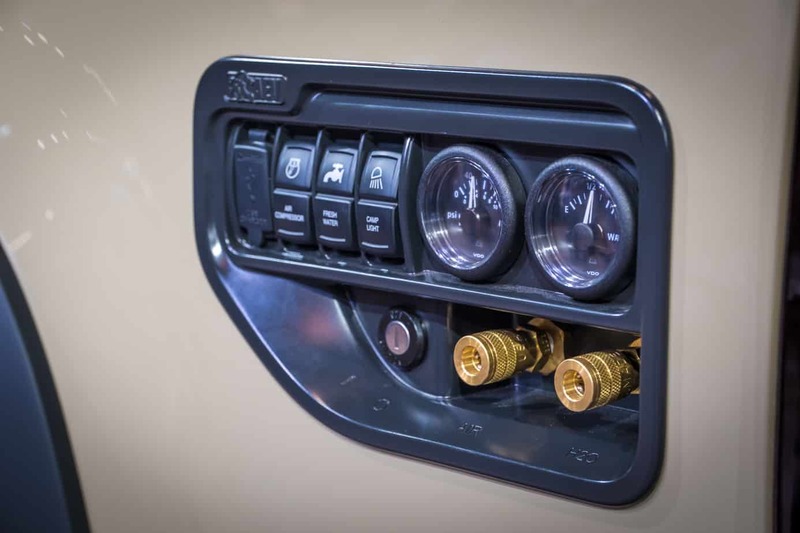 It is powered by a factory-fresh Toyota 1GRE-FE engine and Toyota six-speed manual transmission and includes disc brakes, Fox shocks, power steering, air conditioning, and even an iPad integrated into the stereo system. 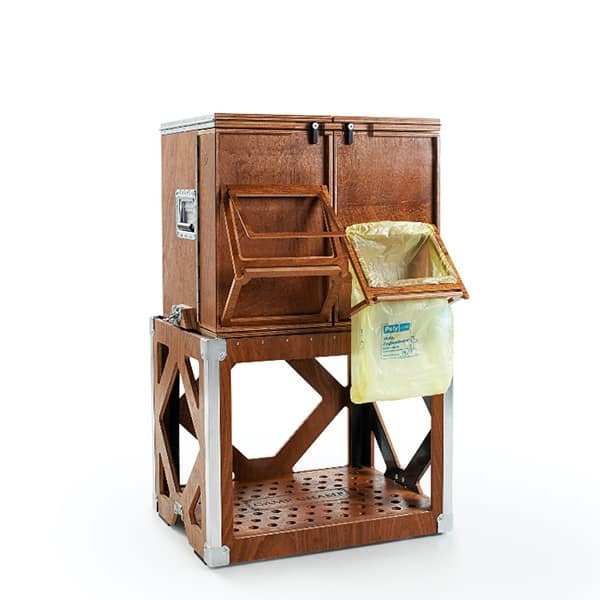 Everything is made to look like factory equipment, but operate better than the original ever could. To design your own, check out their website here. What, an airplane you say? 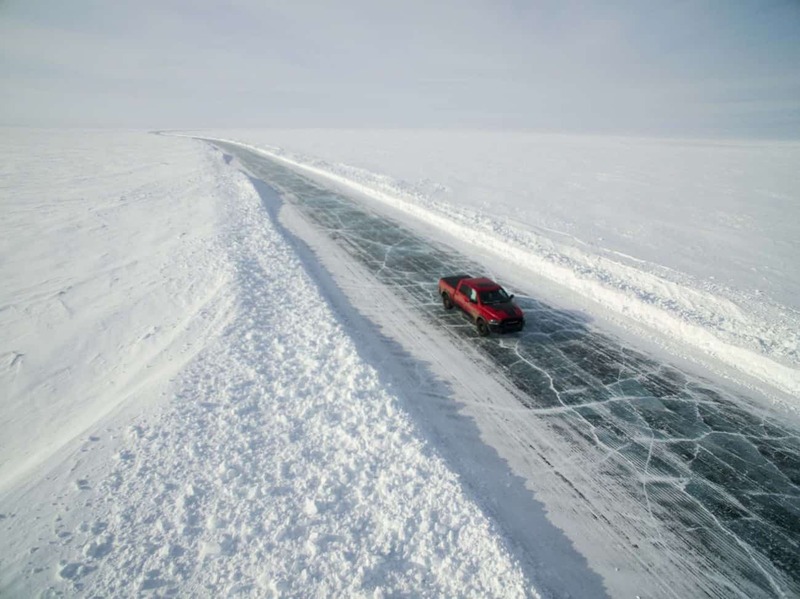 This isn’t a four-wheel drive! Nope, but it’s one of the most iconic adventure aircraft of all time, and a perfect addition to your millionaire fleet. Park it at your lakeside cabin, which we assume you have, and aim for whatever destination your heart desires. There’s no need for roads or landing strips when you have floats, just pick a suitable lake or river and you have your own secluded getaway. 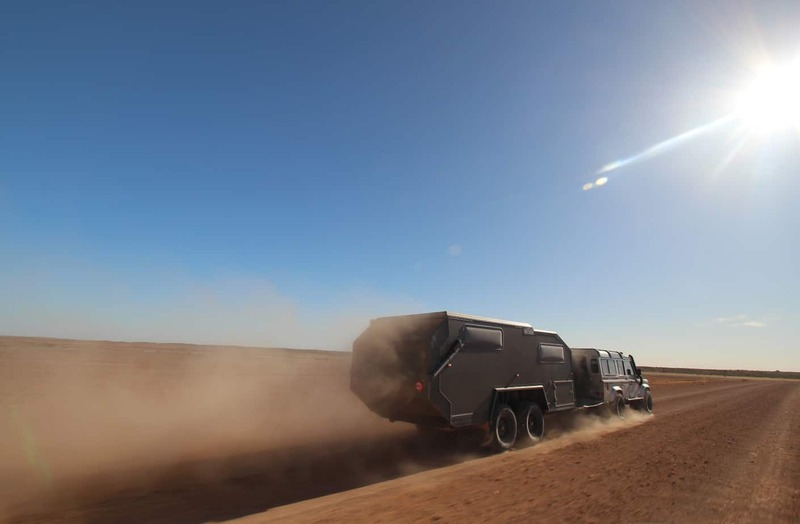 If you’re looking for the biggest and most luxurious off-road trailer out there, you need to check out the Bruder EXP-6. 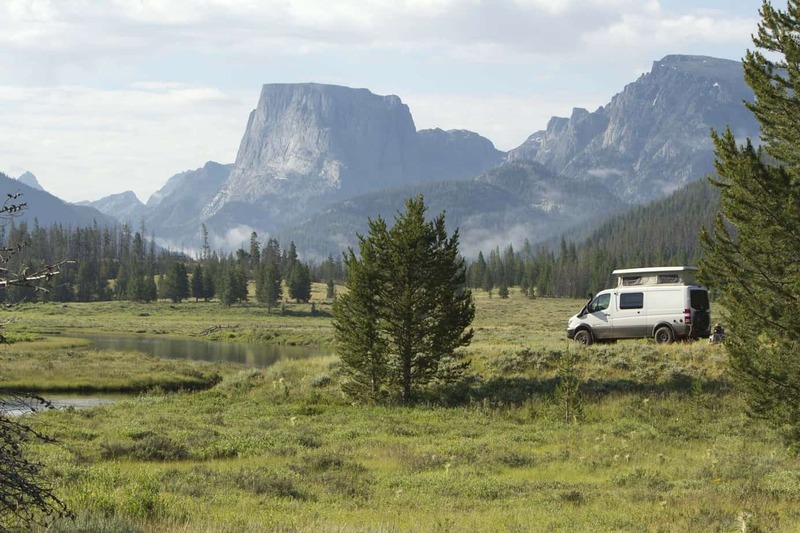 This overland home on wheels has everything you’d need to travel the world in complete comfort. 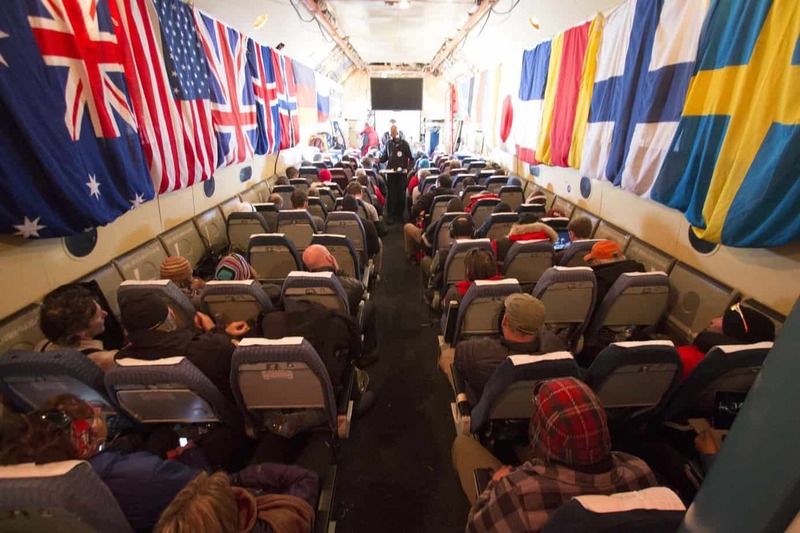 Relax and watch a movie in the air-conditioned and heated cabin, take a nap on the queen-size bed, or prepare a gourmet meal in the massive kitchen. 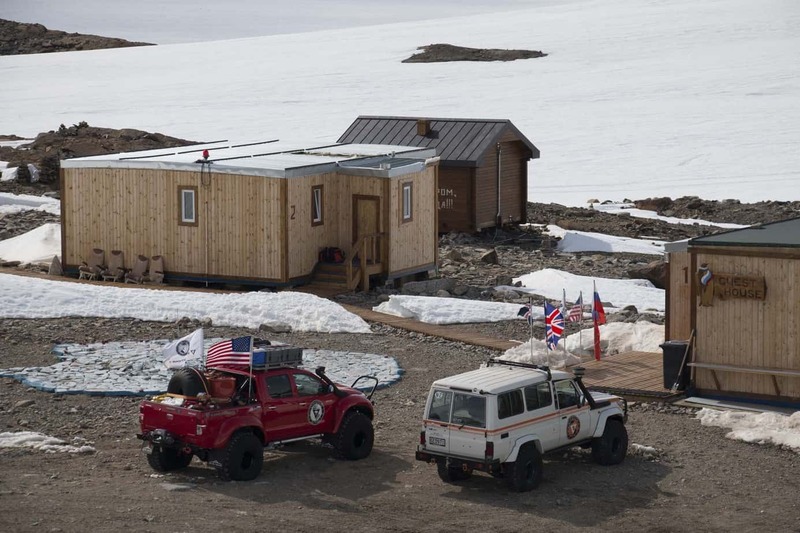 There’s sleeping for six, plenty of storage for clothes and gear, and options for just about everything you can think of including a wine fridge and laundry machine. If you want the full scoop, you can check out the article we wrote on it here, or take a look at their website here. 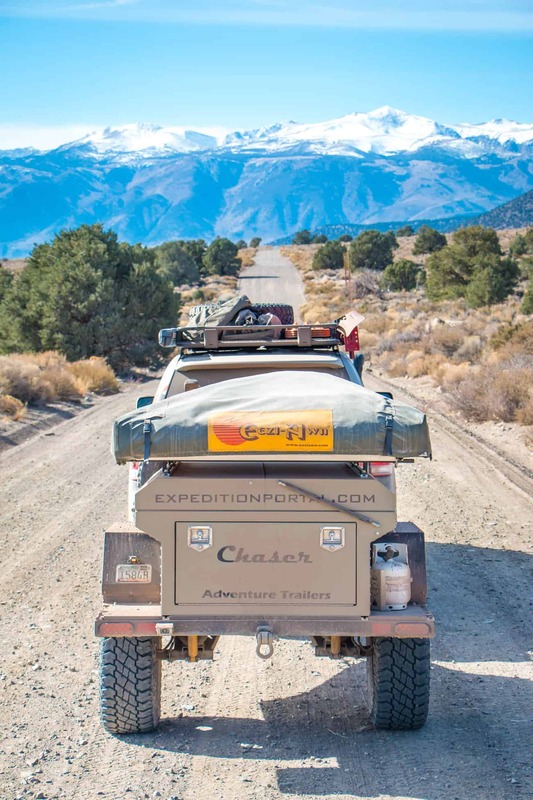 If an endless road trip is in your future and you are ready to shoot the moon this Christmas, the Sportsmobile Mojave will get you into the backcountry in style. Park in a remote meadow, then set your tree on the solid-surface galley top and plug the lights into the AC receptacle. Pull some eggnog and rum from the fridge and open the sliding door for a Christmas to remember. To learn more, visit their website here. 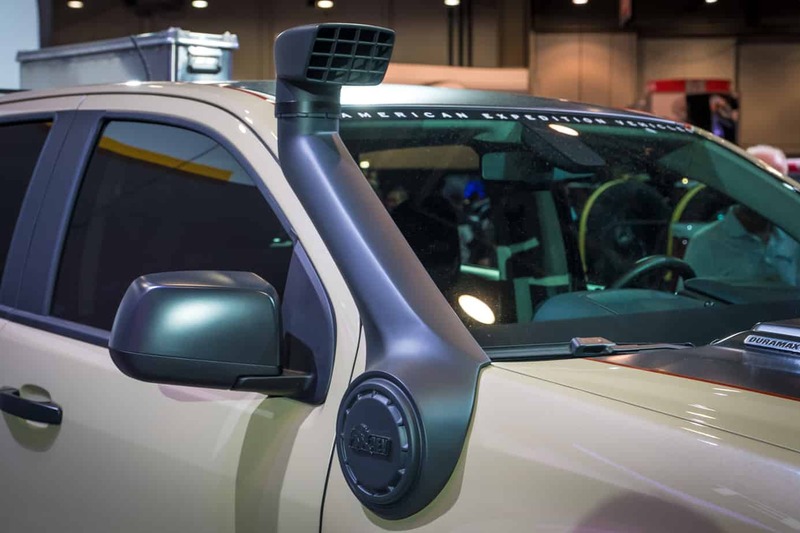 One of the most popular off-road builds at SEMA this year was without a doubt the Outpost II from American Expedition Vehicles. This incredible concept showcases the versatility of AEV’s design and engineering teams, and is hopefully a sign of things to come from the company. 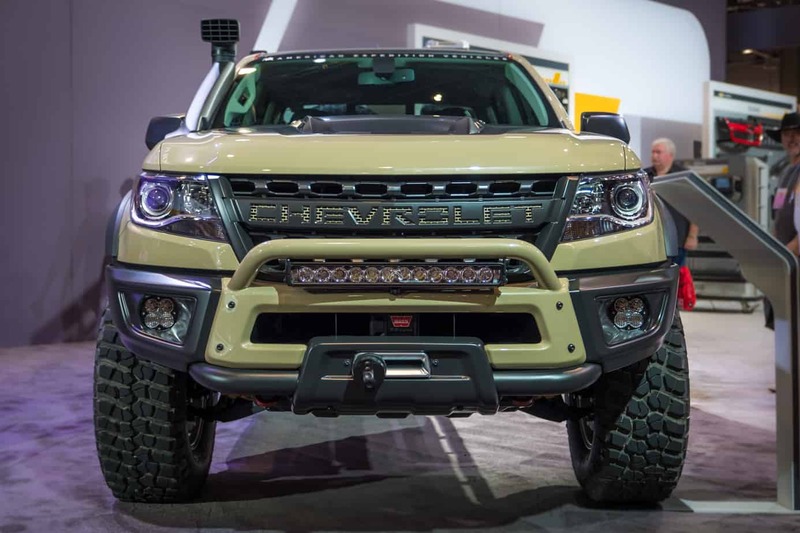 This particular truck features a 5.7L V8, AEV’s dual-sport suspension system, 37-inch BFG Mud Terrains, Borah wheels, snorkel, premium front bumper, sliders, a custom roof-rack, and so much more. 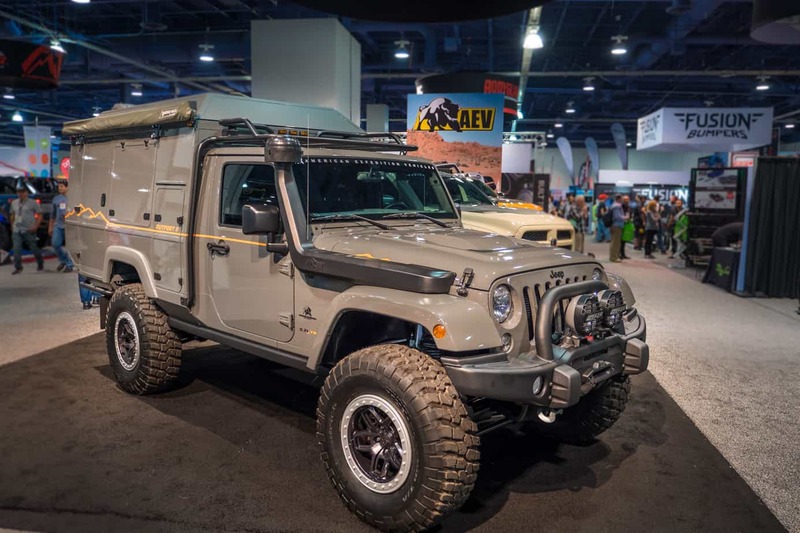 At this time AEV hasn’t officially announced any plans to sell this model, but with millions of dollars, anything is possible! 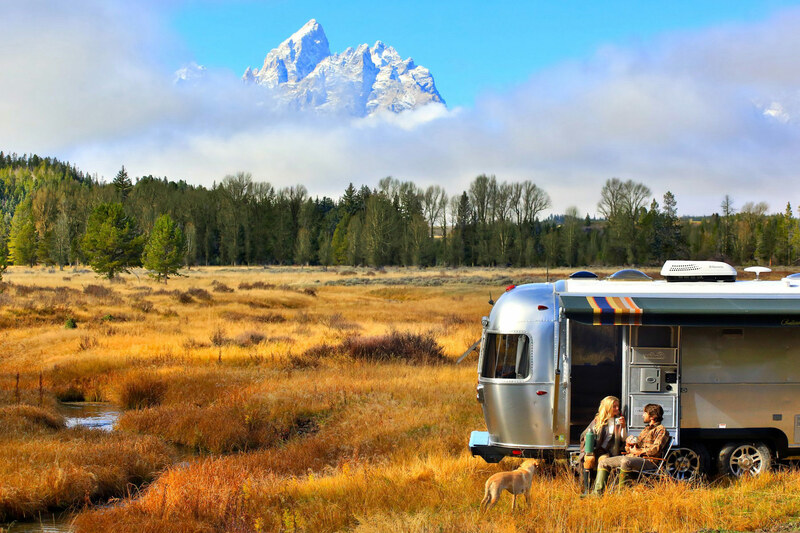 There’s just something about Airstreams that call us to wander. 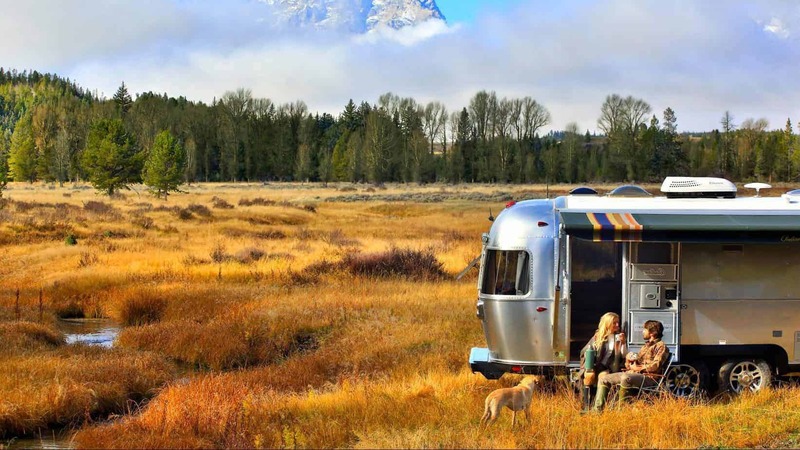 Whether it’s their sleek and elegant designs, world traveling heritage, or adventurous culture, these trailers have been drawing people toward the road since Wally Byam’s caravan crossed Africa. 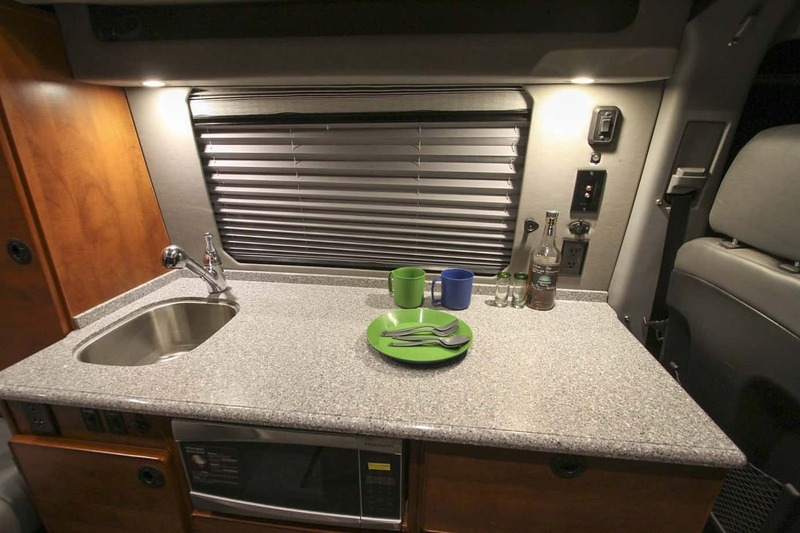 Of course, the Airstreams of today are far more luxurious than the originals. 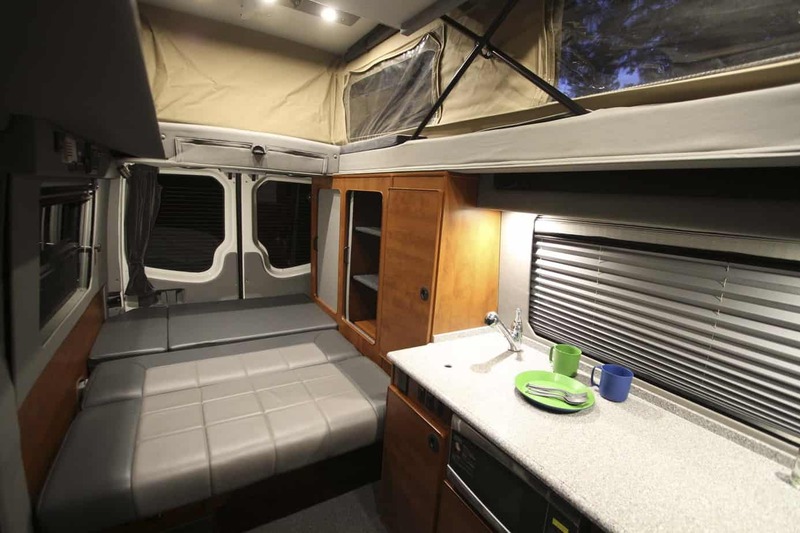 Whether you’re looking for soft leather sofas, heated floors, hatches in which to store kayaks or bikes, or stainless steel appliances, you’ll find it in their new lineup. We’ve been itching to take one of these beautiful trailers on the road for some time, but maybe you’ll beat us to it. To learn more, check out their website here. 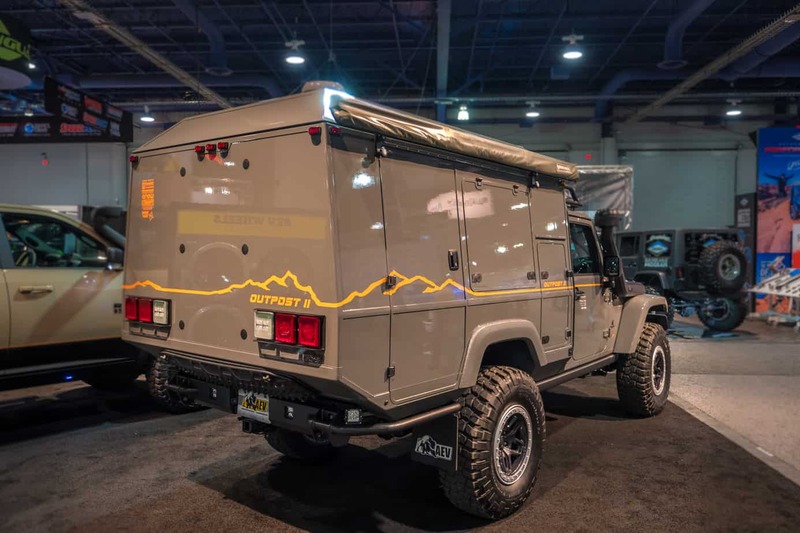 Maltec has been producing awesome overland campers in Germany for over a decade now, but this year they brought their vehicles stateside and generated quite a lot of attention. 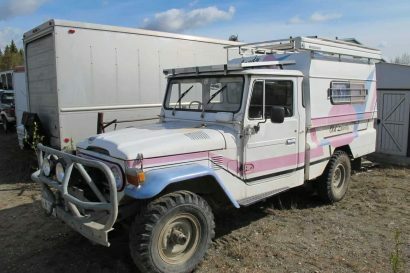 While we’ve only had the chance to inspect their 70 and 200 Series campers up close, their shop can produce a one of a kind camper to your specifications on just about any platform, and then upgrade it with the right combination of parts to ensure it’s ready for a trip around the world. 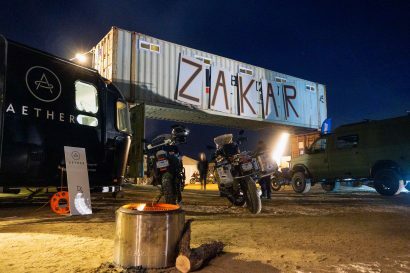 Most of their carbon fiber shells weight under 180 pounds empty, and each design has undergone testing in environments like the Canning Stock Route, Siberia, Afghanistan, and the Pan American Highway. It might not fit under the Christmas tree, but it will certainly bring you the gift of adventure for years to come. To learn more, visit their website here. 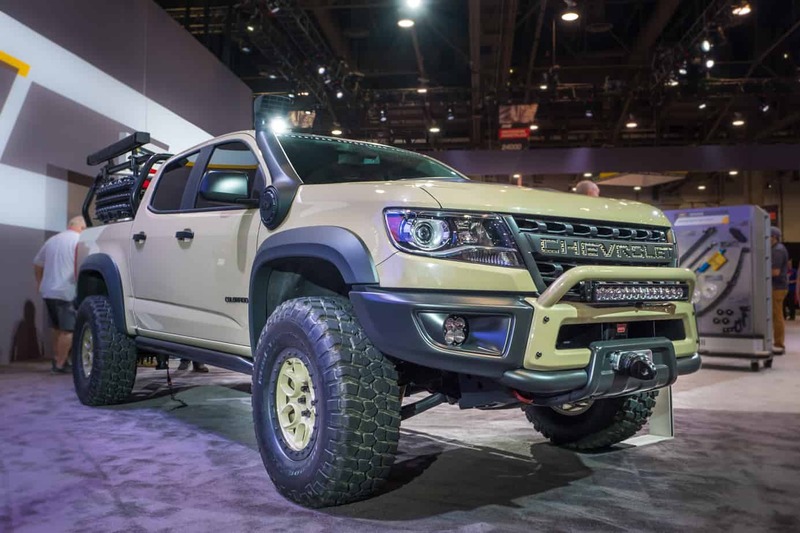 In addition to the awesome Outpost II camper we mentioned above, AEV also unveiled this tan ZR2 at SEMA 2017. 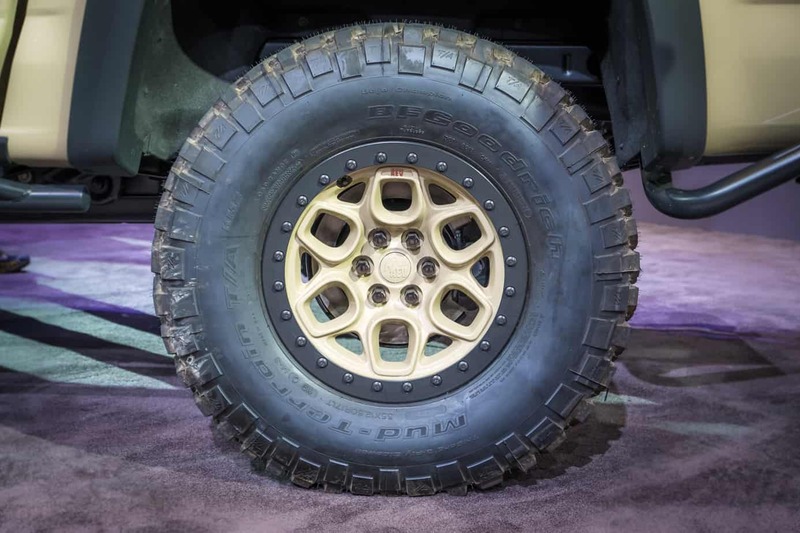 As the first diversion from the Jeep and Dodge brands, it was an important project for the company, and they absolutely nailed it. 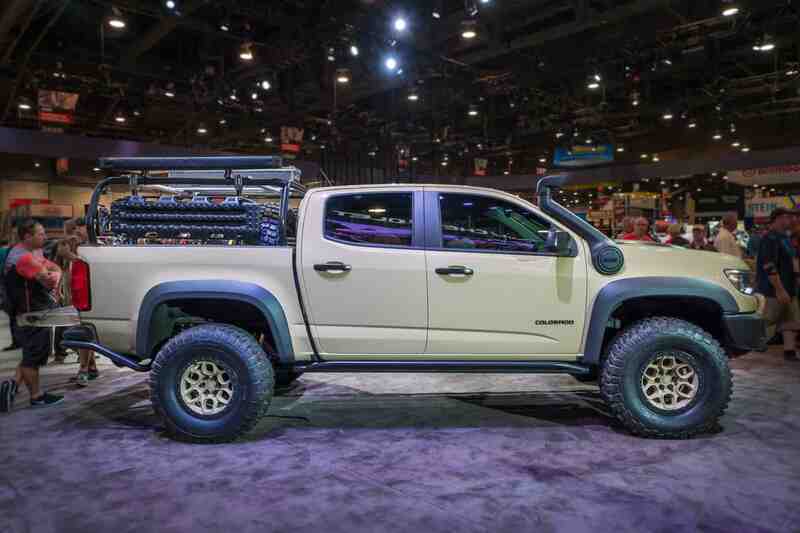 A special lift kit, 35-inch BFG Mud Terrain tires, custom front and rear bumpers, a bed rack with loads of accessories, a custom panel with air, water, and electricity ports, sliders, a snorkel, and more were all added to make this the most impressive Colorado on and off the road. 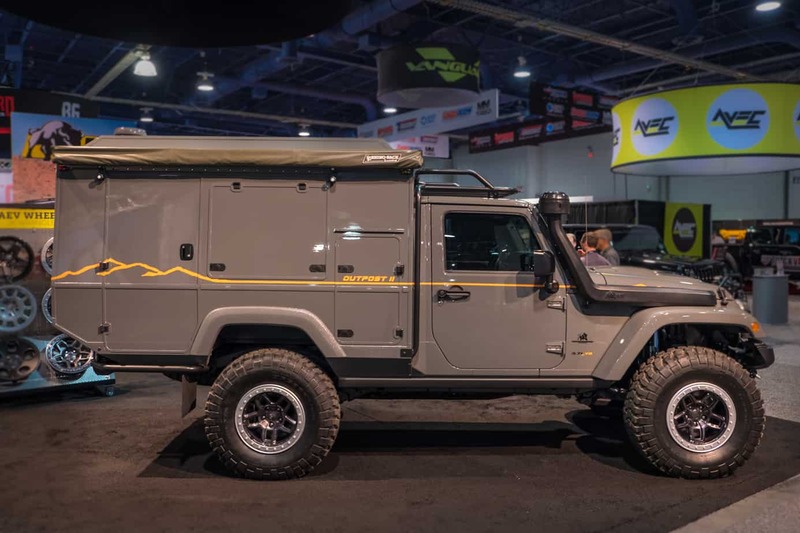 Like AEV’s other concept, no official plan to release this vehicle has been unveiled though, so get your blank checks ready if you want to add this to your wish list. 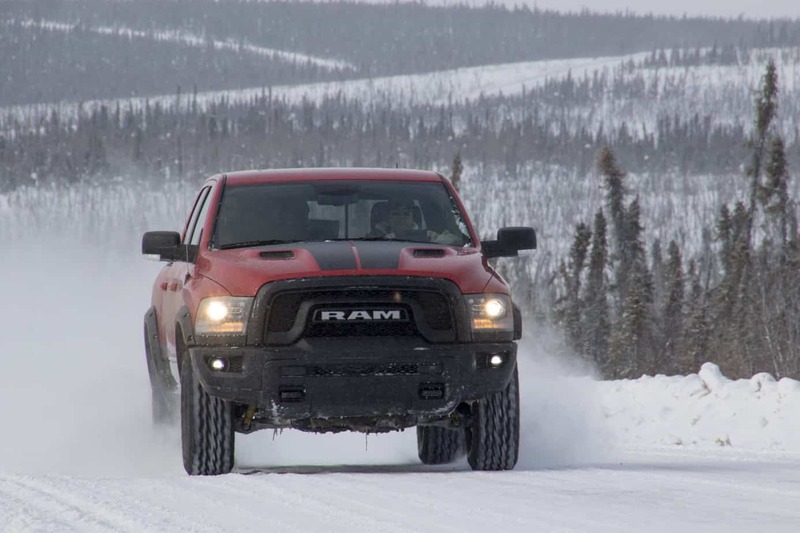 For the ultimate winter road trip, head down to you Ram Truck dealer and pick up a four-wheel drive Rebel crew cab. 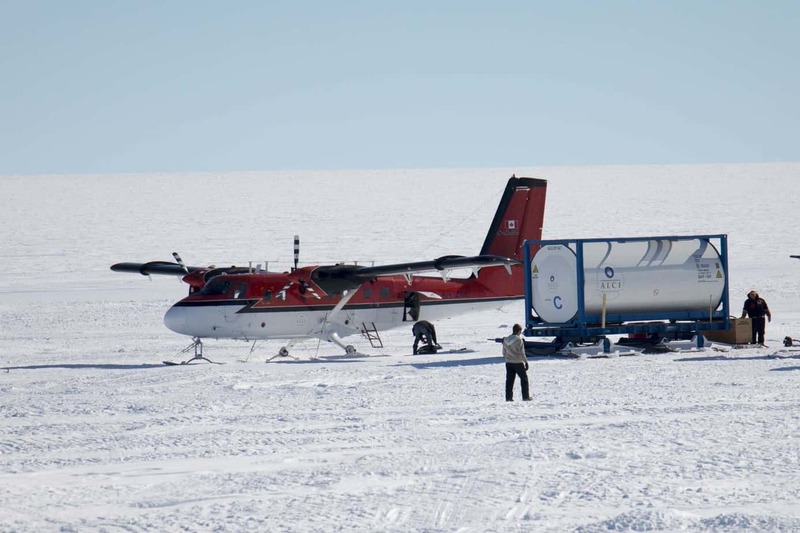 Load your gear in the back and head north to Canada’s Northern Territory. 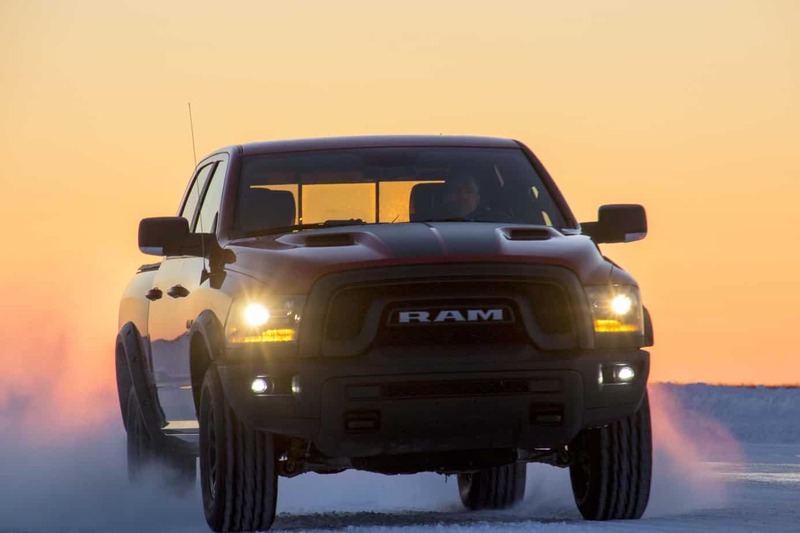 When you get to the Mackenzie River, take a right (on the ice) and put the hammer down on the 5.7-liter HEMI. 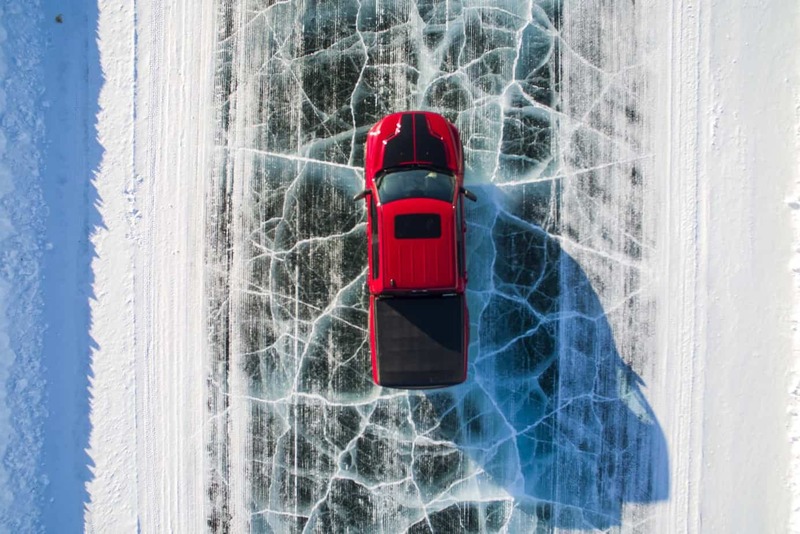 The traction control will set you right at ease, its heated seats will keep your backside warm (it will be -25°F outside), and the Uconnect SiriusXM satellite radio will keep you flush with holiday tunes all the way to the Arctic Ocean. Check out the Rebel here. When most people need a winter sporting escape they go skiing, but if you’ve got some cash burning a hole in your pocket, and a normal vacation just won’t do, try giving heliskiing a shot. 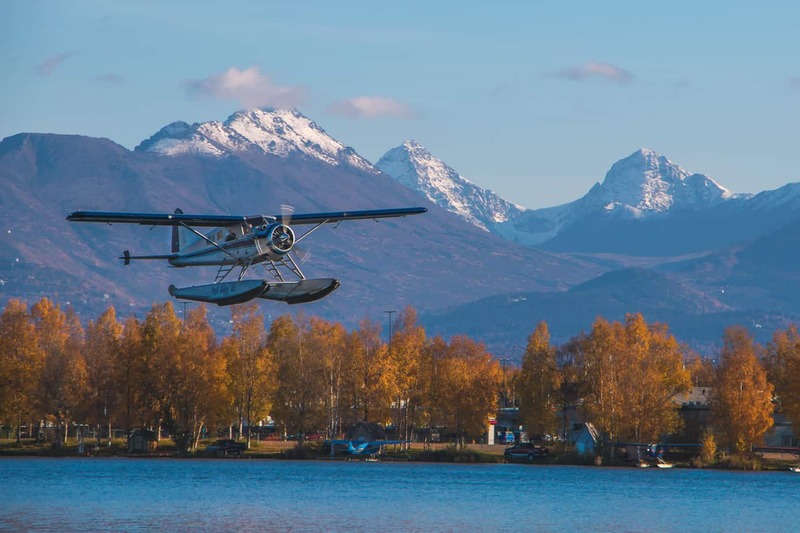 These epic adventures will give you an aerial view of your surroundings that just can’t be beat, and there’s nothing quite like hitting your own secluded mountain slope. These sorts of trips are available in different locations all over the world, so just choose your destination and enjoy the journey! 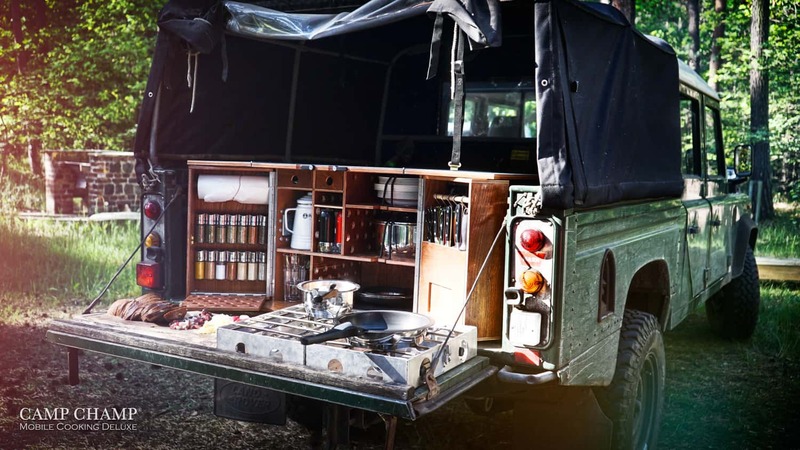 You’ve just pulled up to a lakeside retreat in your built-out Land Rover, and decided to prepare a gourmet dinner for two. You wouldn’t be caught dead using plastic storage bins or cheap cookware, would you? Of course not. 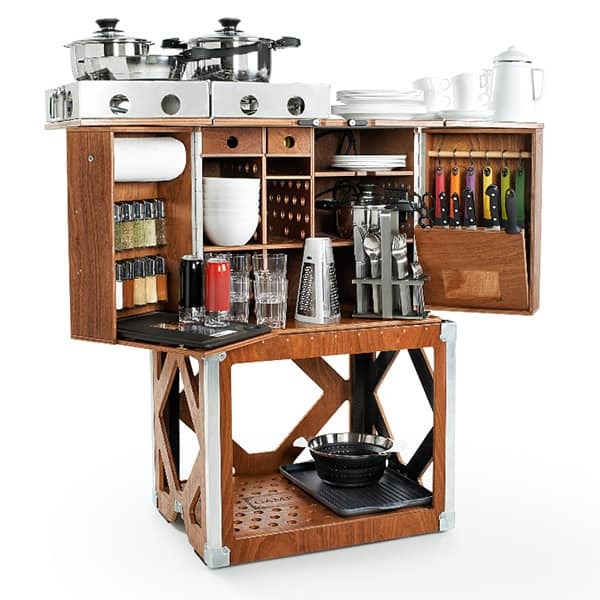 Only the finest culinary equipment will do, so you’ll pull out your Austrian-designed, hand-built, Camp Champ kitchen. It’s packed with everything you’ll need to prepare a meal for six, from basics like the stove and cutlery to dessert plates and a whetstone. To learn more, check it out on their website here. Thanks to companies like Tesla, electric vehicles have been making it into mainstream use, but four-wheel drive models aren’t exceedingly common. 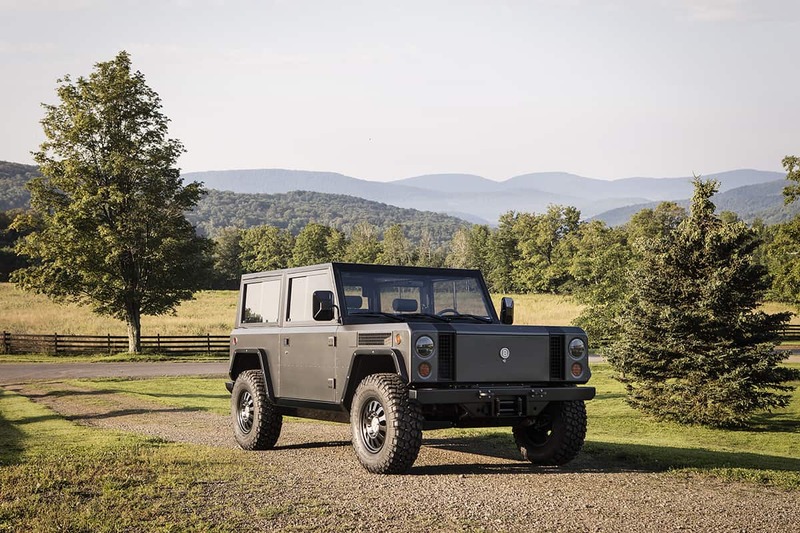 That’s why Bollinger has come to market with the B1, a back to basics style off-road vehicle with modern electric underpinnings. 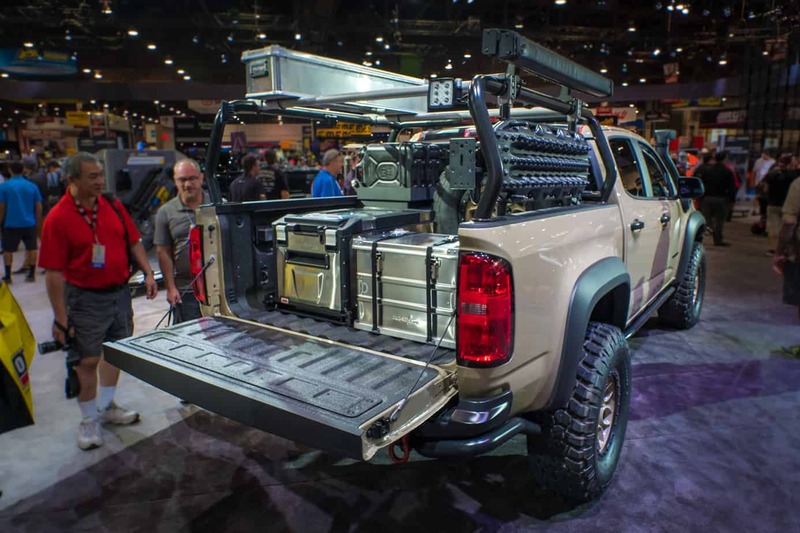 It features a 120-200 mile range, front and rear lockers, high and low range, and a 50/50 weight distribution. 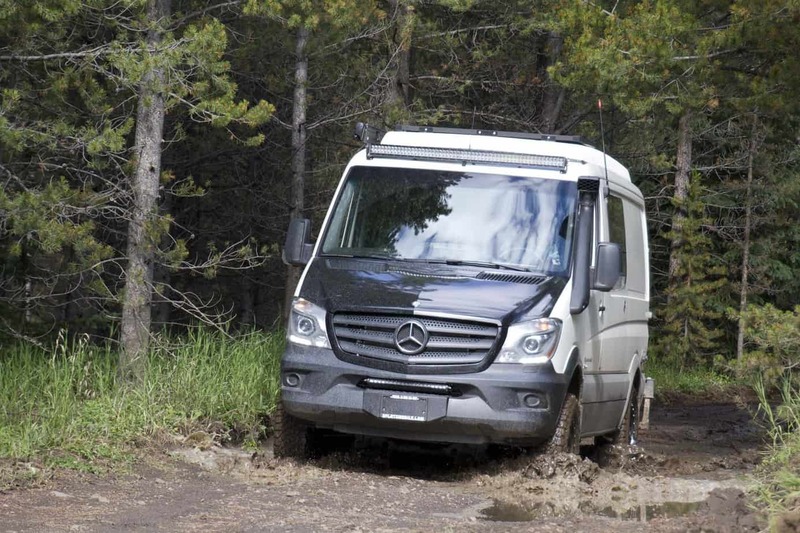 It’s still new to the market, and relatively untested off road, but it is certainly something to watch over the coming years. Learn more here. You didn’t think this would be left off of our list, did you? If you’ve got the time and the cash, the ultimate gift for yourself or the adventurer in your life is a journey around the globe. It doesn’t matter if you choose to fly, drive, cycle, or hitchhike, the experiences gained and sights seen will be a greater gift than any product you could ever purchase, and if you do it right, you don’t even have to be a millionaire to afford it. Happy trails!